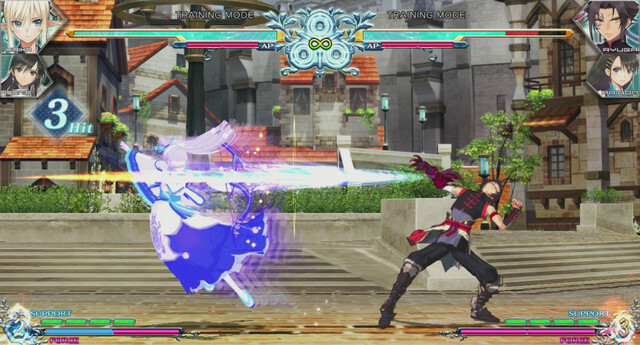 Recently, Famitsu revealed that Blade Arcus Rebellion From Shining would be heading to Nintendo Switch. The fighting game will feature characters from Shining Resonance Refrain. Today, new details have come to light about game’s release. Namely, the game will receive a limited edition package, and boast a roster of over 20 characters. Additionally, it will feature some type of skill tree system, where characters’ skills can be upgraded. Check out the full host of details below, courtesy of Gematsu.